It’s a bit of a mouthful, but contained within that single (run-on) sentence is the framework for a successful long-term, organic SEO strategy. An entire industry has popped up to help ensure that your business is the one that customers find. But what are they finding? Google is a content organizer – not a creator – which means that it can only present to searchers the information that it can find. And for twenty years, it has often presented searchers with outdated, inaccurate information for the simple fact that businesses change faster than algorithms can keep up with. This is obviously bad for your business and your customers. But it’s also bad for Google. Google wants its users to find what they’re looking for. And they want it to be fast, seamless and accurate. The challenge is that addresses, phone numbers and personnel change – and for a growing business, they can change often – and it can take Google some time to catch up. And even then, the old information can remain in the listings next to the new information for a long, long time – much to the horror of the business. Google My Business changes all of this by putting the business in control of what searchers find. Google has effectively added a new dimension to SEO with Google My Business. We’re no longer just talking about higher rankings. Now, we also have to talk about better rankings. Here are five reasons to claim your Google My Business page as well as some of the advantages you can expect when you incorporate it into your larger SEO strategy. Google My Business ensures that your information is up-to-date. By giving businesses more control over their listings, they are ensuring that the information about that business is accurate and up-to-date. The business now has the power to go in and enter the correct phone number and address whenever they change. Assuming, of course, that the business proactively claims and maintains its Google My Business page. Inaccurate information on Google is then compounded and multiplied when aggregator sites and other directories scrape information from Google and broadcast it to their own audiences. Google My Business helps you make the sale. Traditionally, Google presented users with information and left it at that. Google My Business has the potential to increase your search-to-conversion rate by enabling searchers to lock in their decision much earlier in the process than ever before. For businesses that take advantage of it, customers can schedule appointments directly at the Google My Business page. But if the customer isn’t quite sure, they can access additional sales and marketing information without leaving the Google My Business page. Google My Business initiates the sale earlier in the conversation. 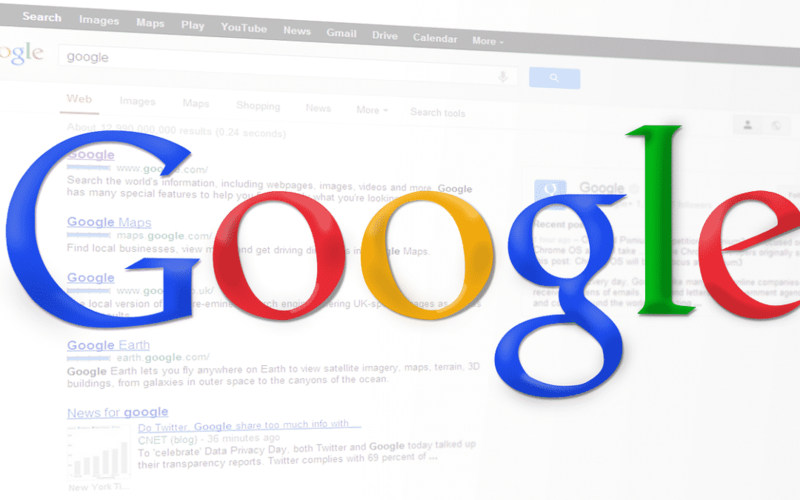 Google My Business has the power to expose more searchers to more of your content in the forms of blogs, videos, etc. (LaunchUX’s Google my Business page currently includes snippets of content and some of our videos). If they like what they see, they can make the conversion right then and there, but they are also invited to explore additional content presented on your Google My Business page, and if they need even more information, they can click through to your website to get the big picture. If you’ve invested in building a quality pipeline, you’ll be able to draw them farther in with each piece of information. As we mentioned before, it is imperative that the information on your Google My Business page is accurate and up-to-date. Google My Business makes your searchable information dynamic. So far, we’ve looked at some of the ways that Google My Business lets you convey the essence of your platform to searchers who are on the move, but it also increases engagement by encouraging searchers to call or message you directly – often at the top of a touchscreen. The gap between customers and businesses has been collapsed – they have questions and you have answers – and once contact has been made, all you have to do is close the deal. Google has long been a leader in online reviews, but now they’ve made it easier to turn both positive and negative reviews into conversations. Plus, the content of the reviews counts towards your overall SEO. If a customer praises you for fixing a water heater, that bolsters your search engine ranking in that category. Google My Business lets you monitor your page’s activity to improve your performance. Google My Business gives you increased visibility into how many times people view your GMB page, how many have booked appointments or called directly form your page, how many have clicked through to your website, how many times your company has appeared on Google Maps, and so on. Contact us today to discuss how you can claim your Google My Business page, and how it can be integrated into your existing digital marketing strategy. As with all digital marketing, you only get out of it what you put into it, and we can ensure that you get the most most benefit from your Google My Business page.